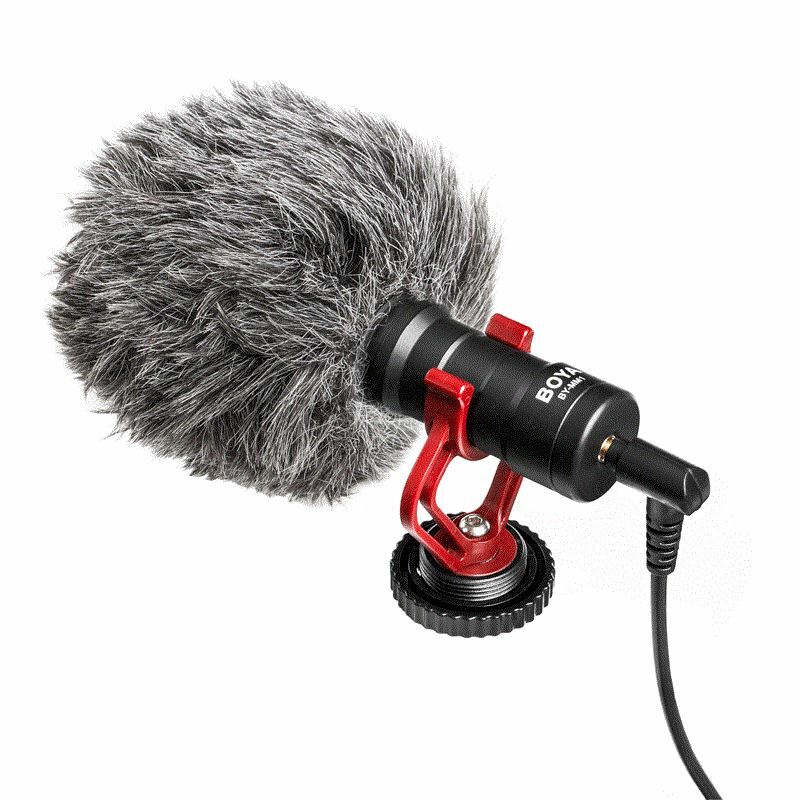 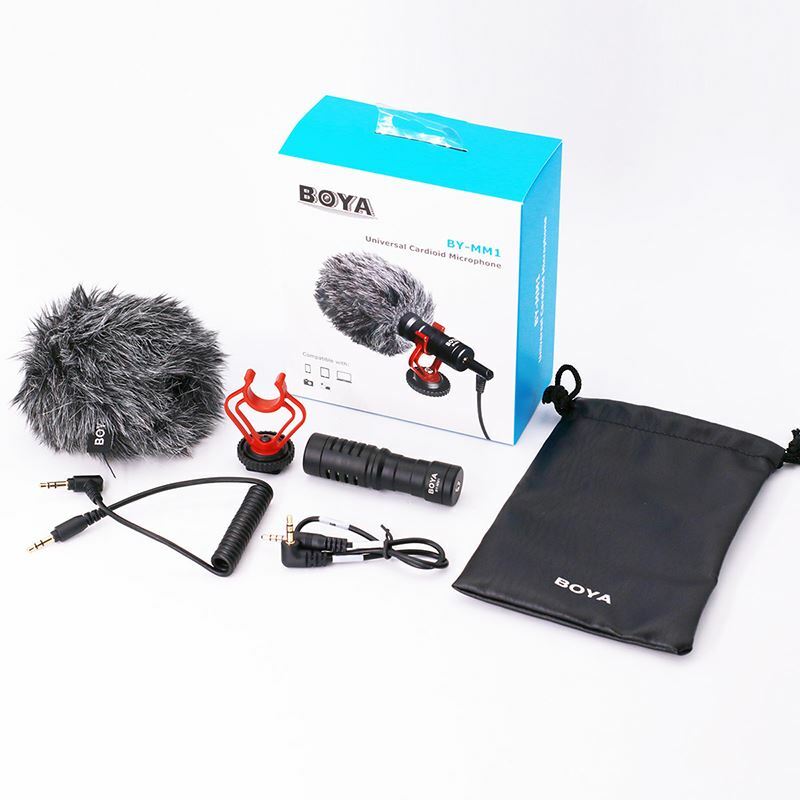 The BOYA BY-MM1 is a cardioid microphone, which specially design to improve the sound quality of videos on the basis of built-in microphones. 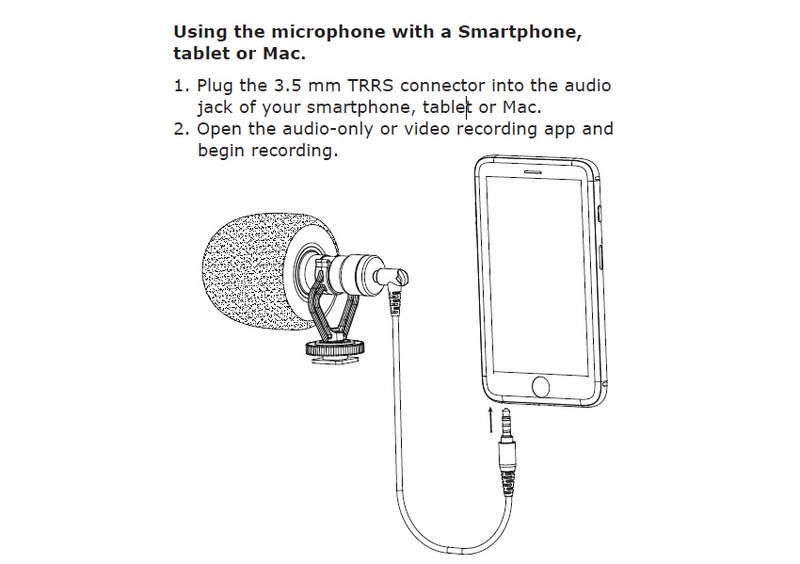 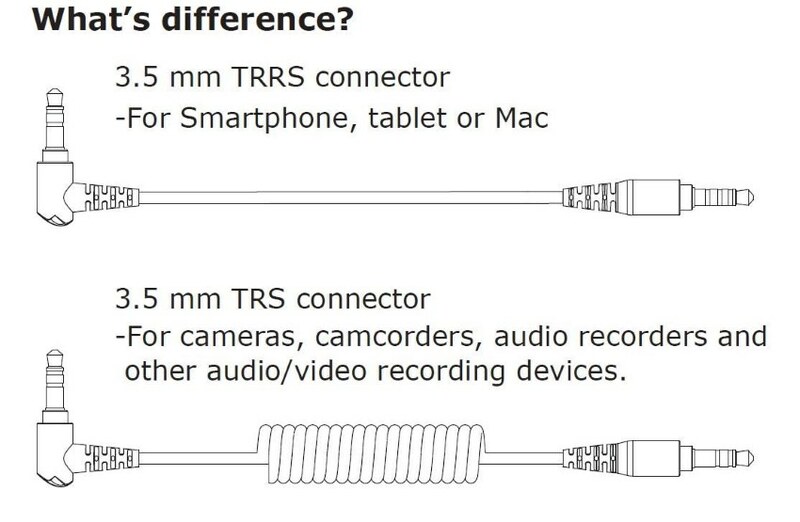 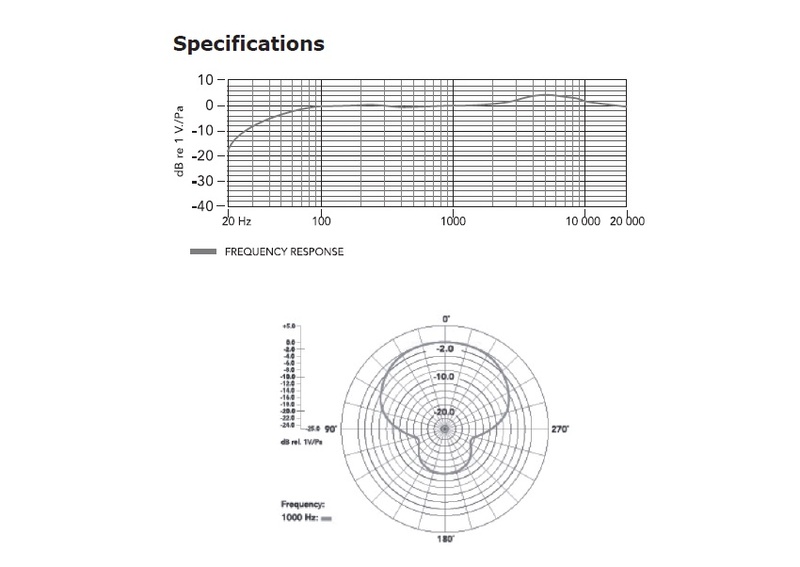 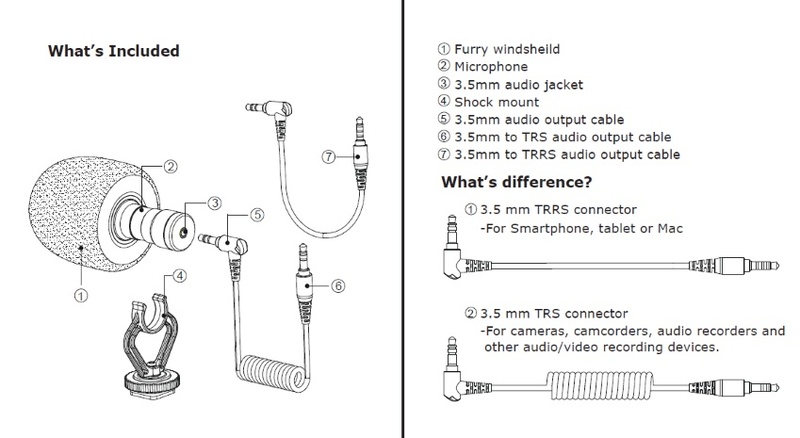 With both TRS cable and TRRS output cable included, it can be used on Smartphones, cameras, camcorders, audio recorders, PCs, and other audio/video recording devices. 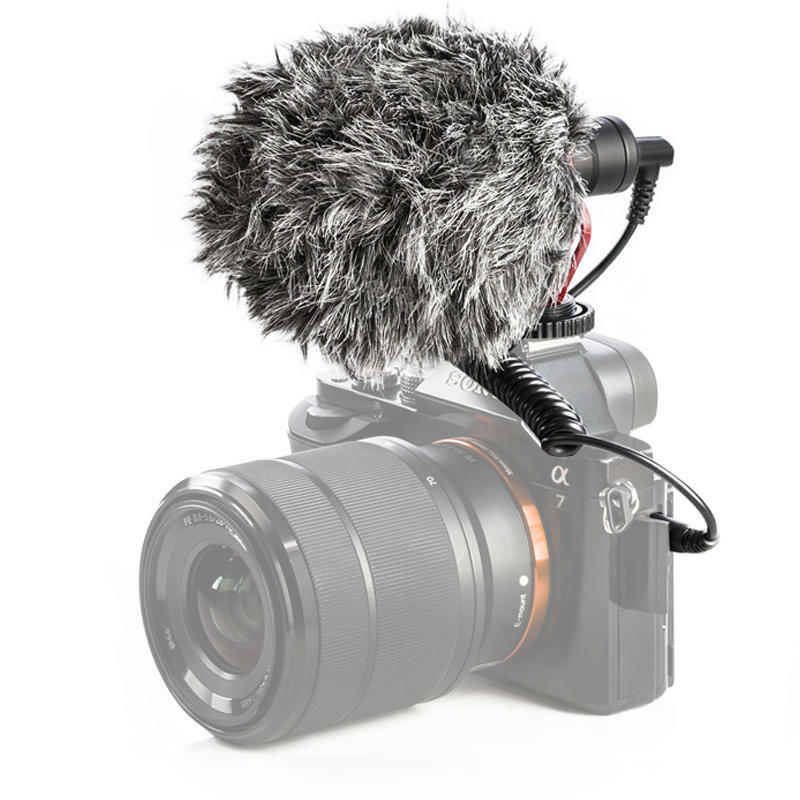 BY-MM1 comes out in compact size and light-weight aluminum design, it will not be a heavy burden while shooting. 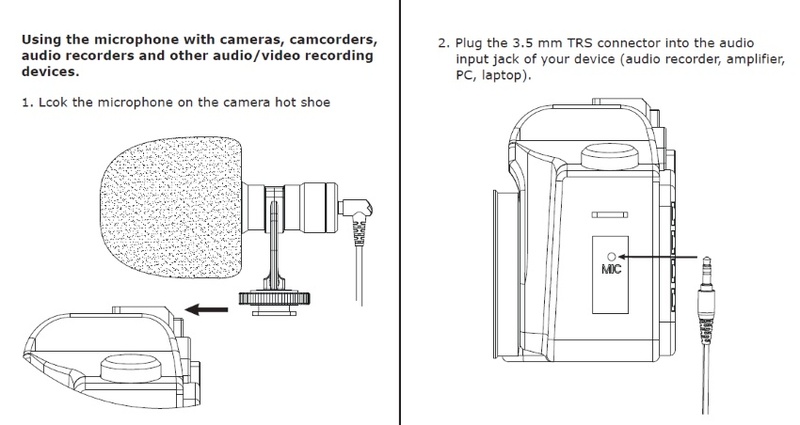 Plug and play design, no need to worry the battery status. 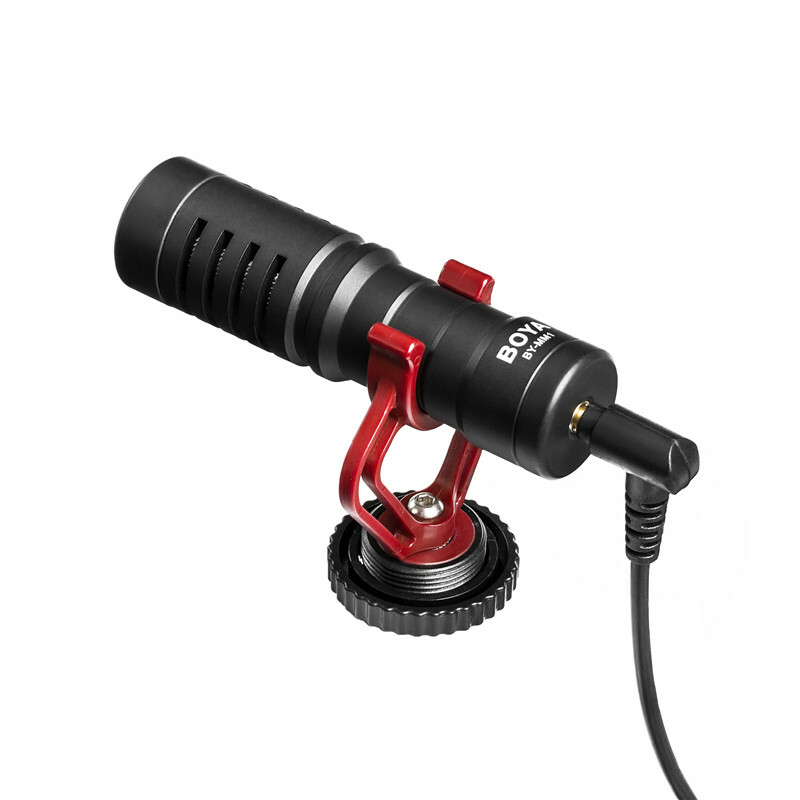 The included anti-shock mount effectively reduces unwanted vibration, cable and handling noise. 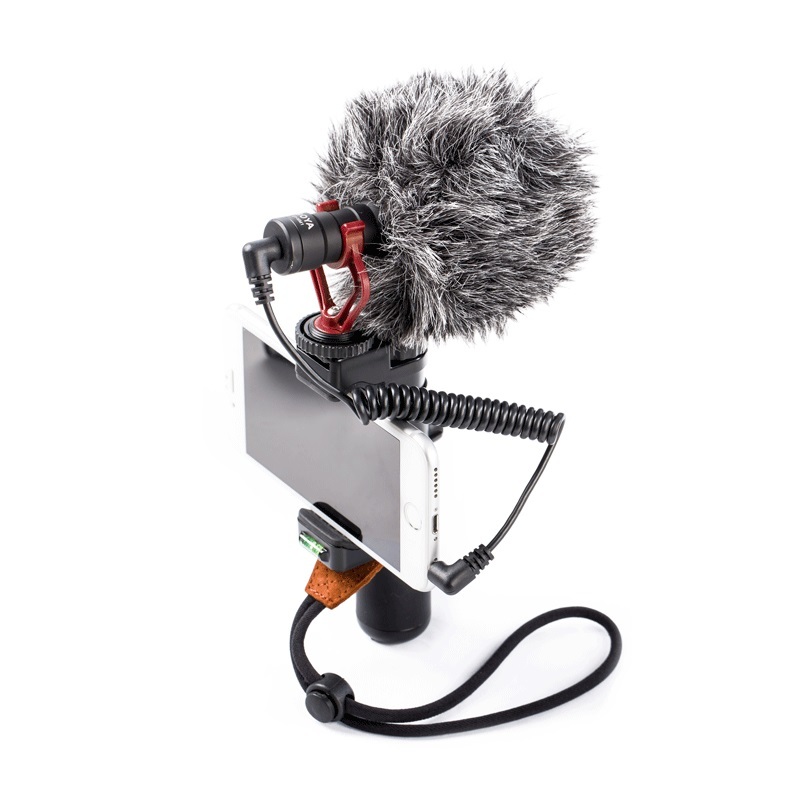 Compatible with smartphones, DSLR cameras, Consumer Camcorders, PCs etc. 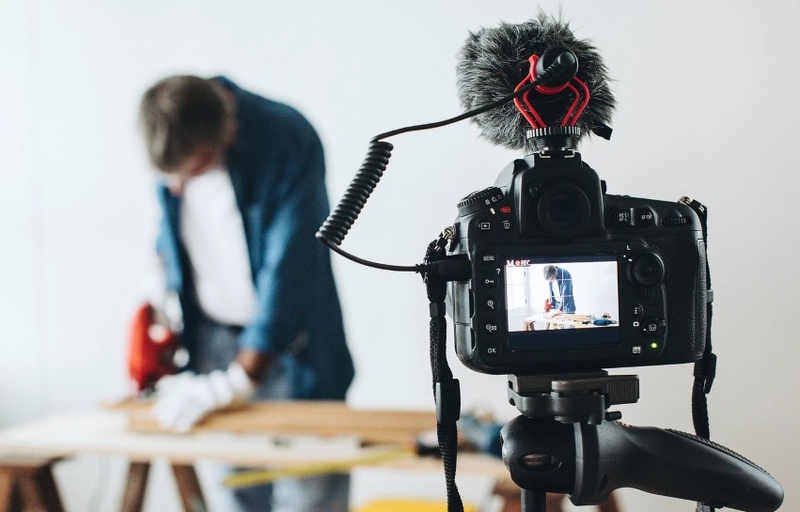 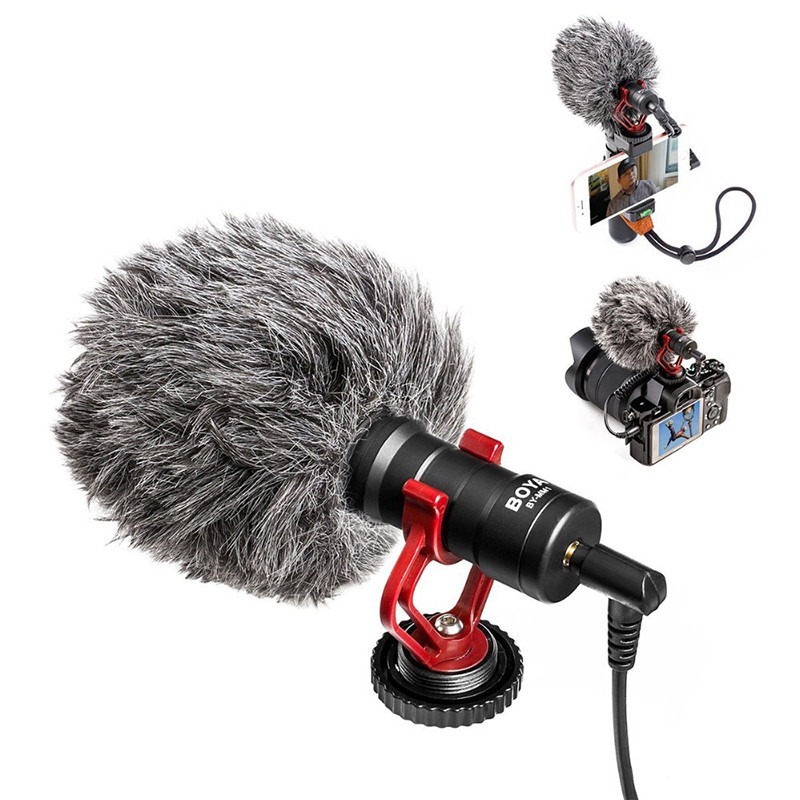 Ideal for amateur and professional vlogging / vloggers. 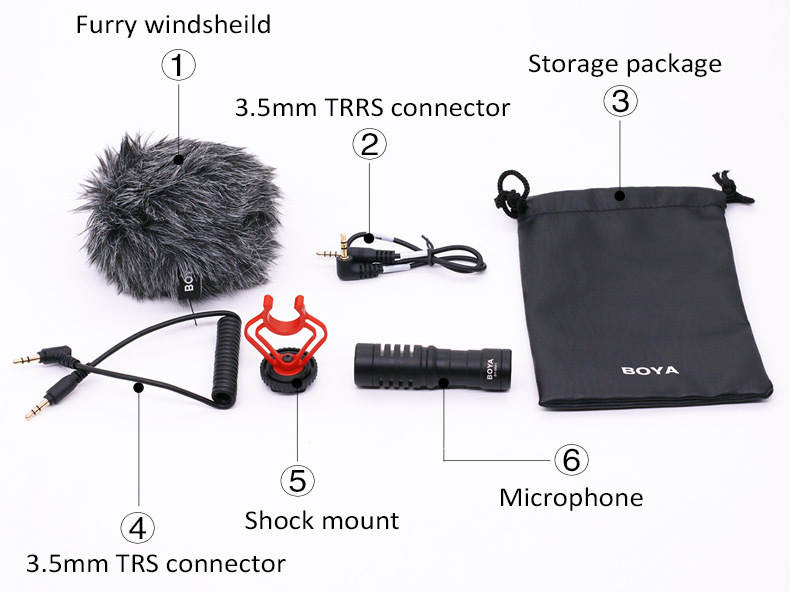 Note: The box has the authenticity sticker which can be scratched to check the original product proof here.